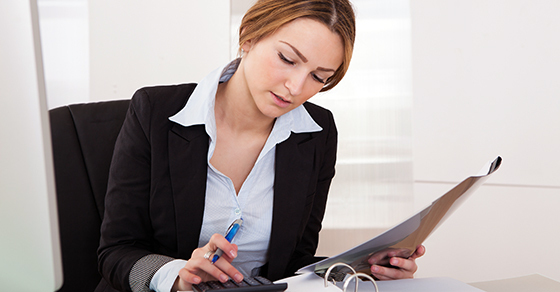 It’s not uncommon for businesses to sometimes generate tax losses. But the losses that can be deducted are limited by tax law in some situations. The Tax Cuts and Jobs Act (TCJA) further restricts the amount of losses that sole proprietors, partners, S corporation shareholders, and, typically, limited liability company (LLC) members can currently deduct — beginning in 2018. This could negatively impact owners of start-ups and businesses facing adverse conditions. For business losses passed through to individuals from S corporations, partnerships, and LLCs treated as partnerships for tax purposes, the new excess business loss limitation rules apply at the owner level. In other words, each owner’s allocable share of business income, gain, deduction, or loss is passed through to the owner and reported on the owner’s personal federal income tax return for the owner’s tax year that includes the end of the entity’s tax year. The rationale underlying the new loss limitation rules is to restrict the ability of individual taxpayers to use current-year business losses to offset income from other sources, such as salary, self-employment income, interest, dividends, and capital gains.